Belgium has lost another high-profile chocolate company to an overseas buyer. Liège company Galler – famous for its colourful mini bars - is now controlled by Quatari shareholders. Founder Jean Galler remains a shareholder, but with a minor temporary stake forming part of a confidentiality agreement. Although stepping down from running the business, he retains a post as creative director. Galler spent more than 40 years building his business and developing a worldwide brand. As one of the country's most successful chocolate makers, Galler was famous for profusing his passion for chocolate and his business. The company recorded a record turnover of €35m in 2017 and employs 190 people. The company initially raised investment from Qatar in 2006; since then the Al Thani family, headed by Sheikh Tamim bin Hamad al-Thani, has consistently increased its capital share. 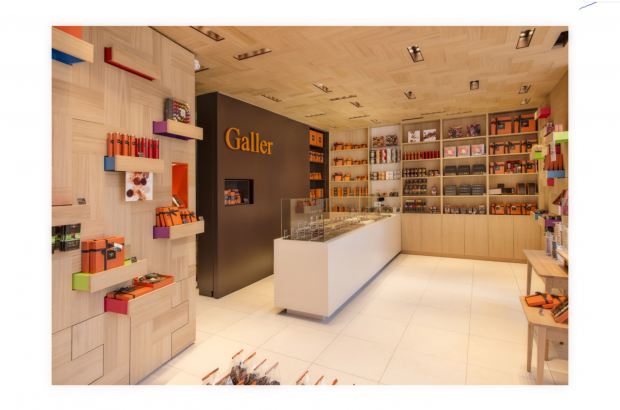 Galler is the latest Belgian chocolate company to be taken over by an overseas investor. Guylian is owned by a South Korean conglomerate and Jacques by a Dutch business, while Côte d’Or and Meurisse are owned by a US confectionery group.